Utilizing print advertising for your dentist office can be a great way to build brand awareness and help generate revenue. Dentist office print ads have just a split second to attract attention and quickly explain why your product or service has some lasting benefit to those who read about it. The designers at The BLU Group – Advertising & Marketing understand that and will work with you to create a memorable design that matches your brand. 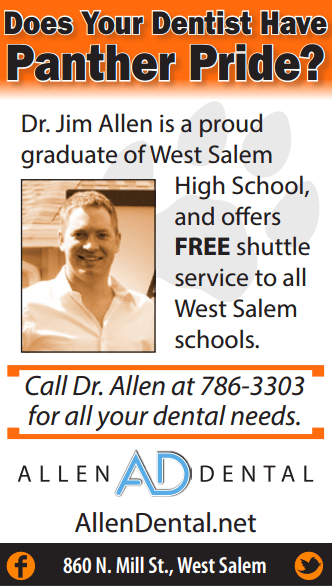 Contact us today to discuss print advertising for your dentist office.